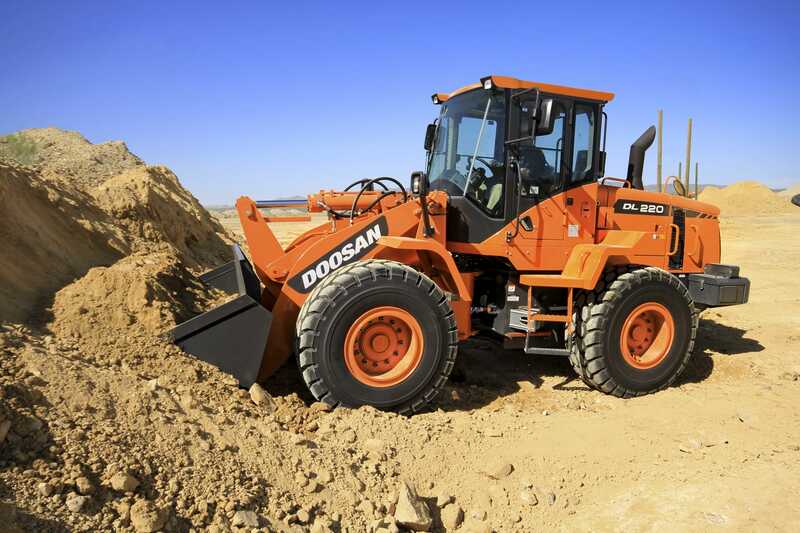 Doosan machines deliver world-class quality and are built for durability, ease of maintenance, comfort and fuel efficiency. 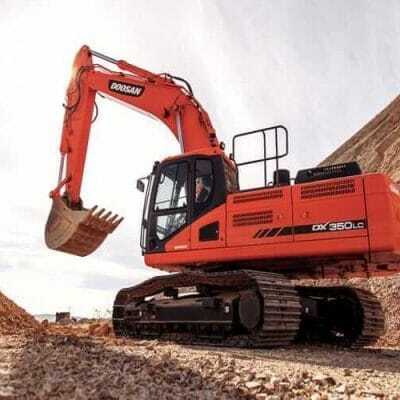 Let Lano Equipment help you select the best new and used Doosan Excavators, at the best prices anywhere. Speak with a Doosan product specialist now 763-307-2800. 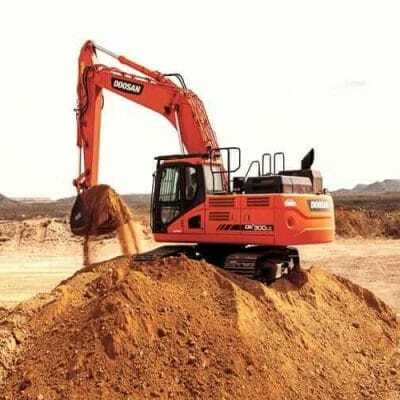 Doosan – the hardest working, most reliable construction products on the planet. 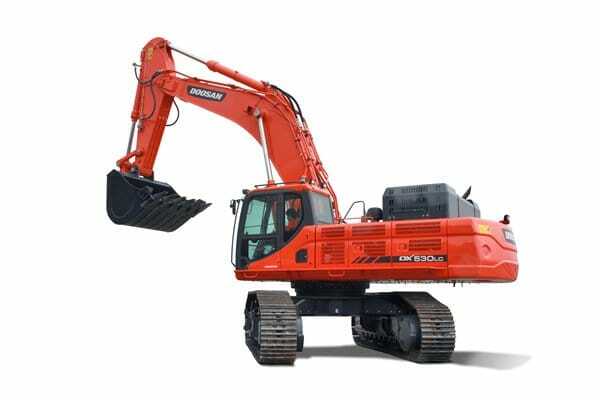 Lano Equipment is proud to partner with Doosan® whose products are known for reliability and quality. 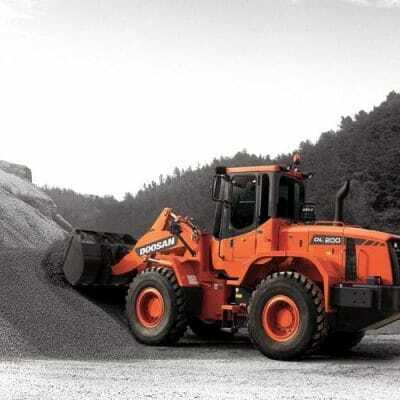 When you choose Doosan for your heavy equipment and construction equipment needs, Lano Equipment offers world-class customer service, plus competitive financing programs, parts and service. 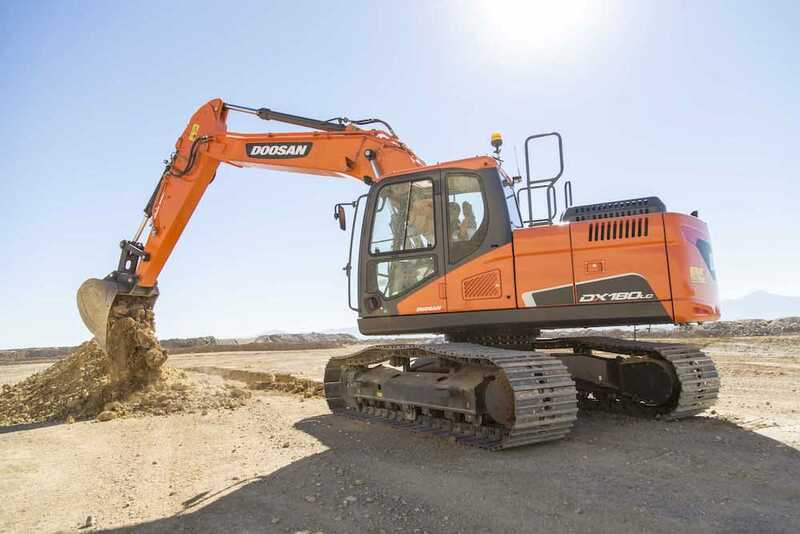 With support from Lano Equipment, Doosan delivers. Lano Equipment, a proud Partner of Doosan for decades. Lano Equipment is part of a proud network of dealers designed to surpass the standards for customer service. Lano is part of a solid infrastructure that supports your equipment, including a parts distribution, service training, and more. 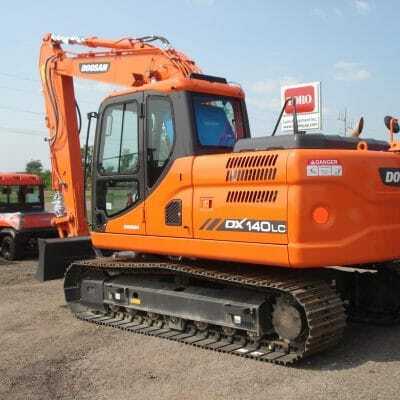 Check out our inventory of new and used Doosan excavators and wheel loaders for sale. You’ll find a crawler excavator model equipped for nearly any digging, lifting and loading application—including confined roadways, major construction projects, mass excavation, heavy-duty mining, scrap handling and more. Most models feature a long carriage (LC) design that optimizes performance in heavy digging and lifting operations. Additional options include additional counterweight and boom and arm options, including a super long reach option on some models, so you can handle whatever the jobsite throws at you. Get low, low rates for new equipment purchases, or great resources for used. 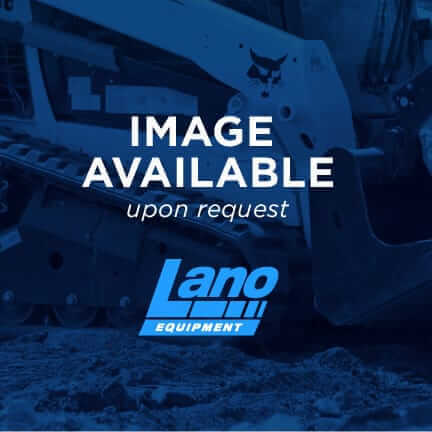 Lano Equipment offers the most competitive pricing for a range of new and used equipment. For new products, ask us about Doosan’s current programs. 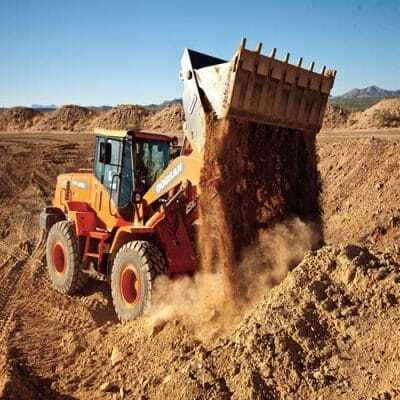 If you need financing to purchase a used excavator or wheel loader, we can hook you up with resources that can offer you some options. We can help you easily secure 0% financing and other great options when available. Please complete the form below to best describe your needs, and we'll get right back to you. Please indicate desired financing amount as best you can, and any other important details.